What better area for a boating adventure than a town known for boats! Dubbed the “Riverboat Town,” Marietta draws boat lovers from far and wide. A crucial part of our nation’s riverboat heritage, the only steam-powered sternwheel towboat that is still afloat in the United States is in Marietta, the W.P. Synder Jr. For history buffs, couples and families alike, Marietta’s historic riverboats are a must see. You can even take a ride on the majestic Valley Gem Sternwheel, which offers sunset dinner cruises for a unique date night idea that is sure to leave a warm memory in your heart. 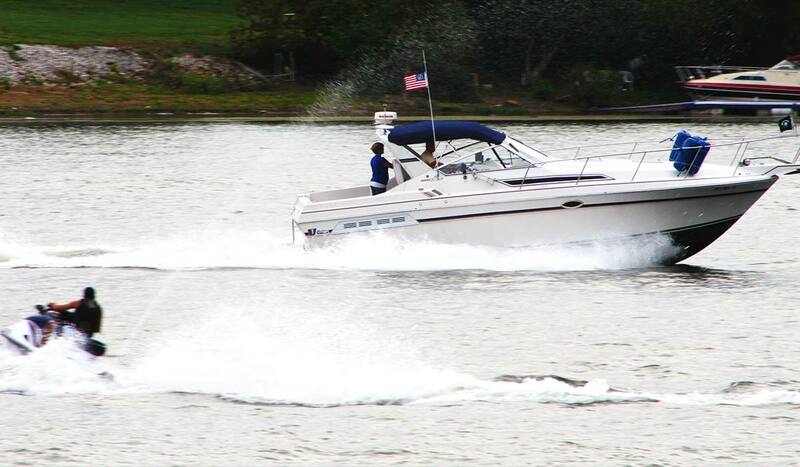 The boating fun continues at the confluence of the Ohio and Muskingum Rivers. Marietta is the ideal spot to launch a kayak or canoe, and it is an increasingly popular destination for paddlers. With many public docks, ramps and launch points throughout Washington County, planning a day on the water with your friends has never been easier. Don’t have a boat? Rentals are available through places like the Marietta Adventure Company.